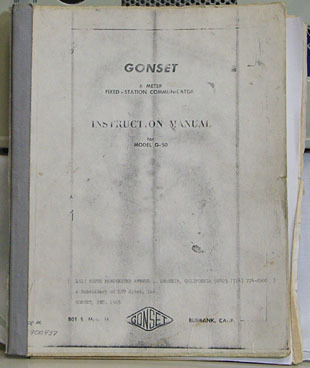 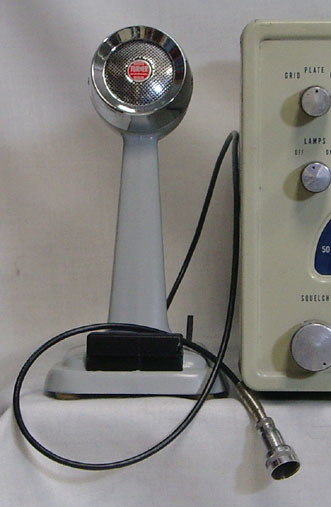 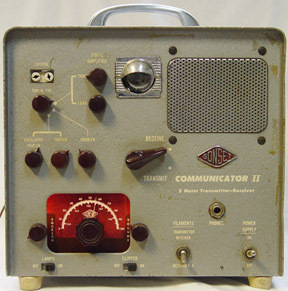 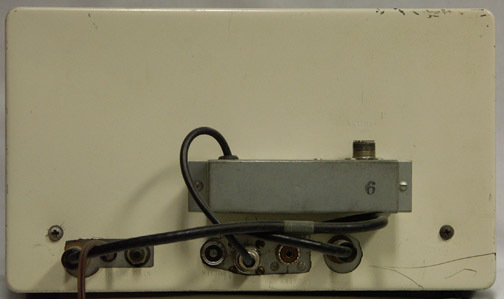 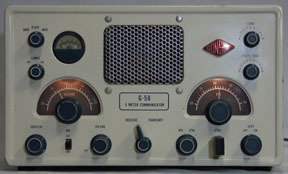 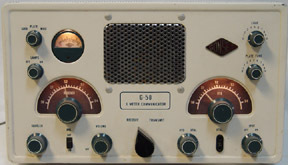 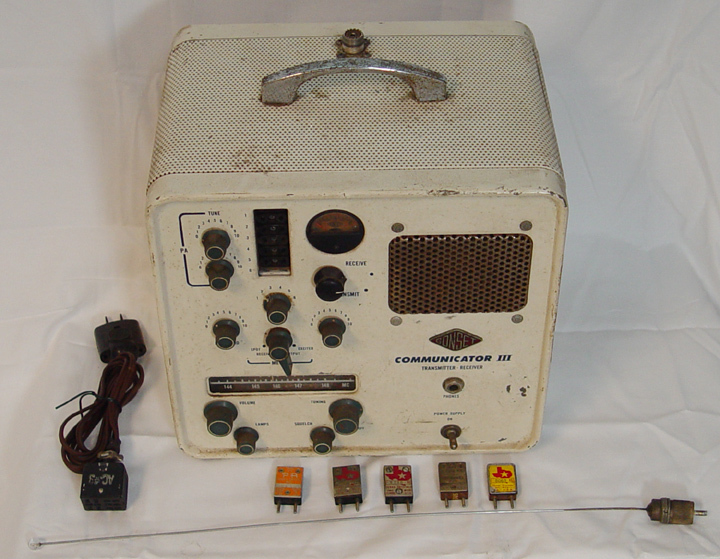 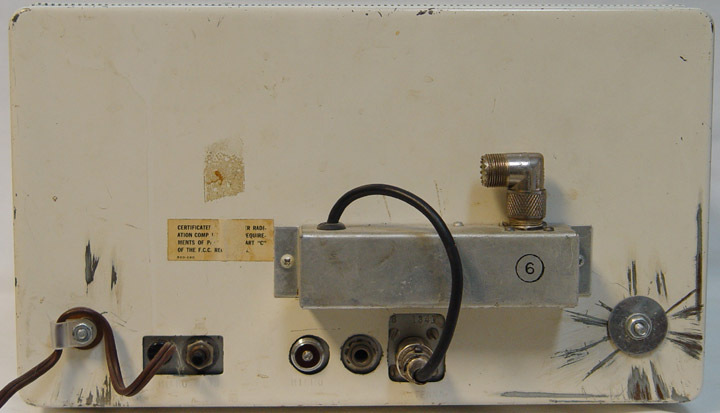 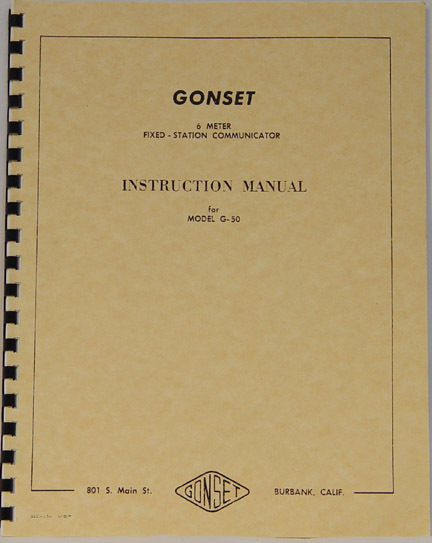 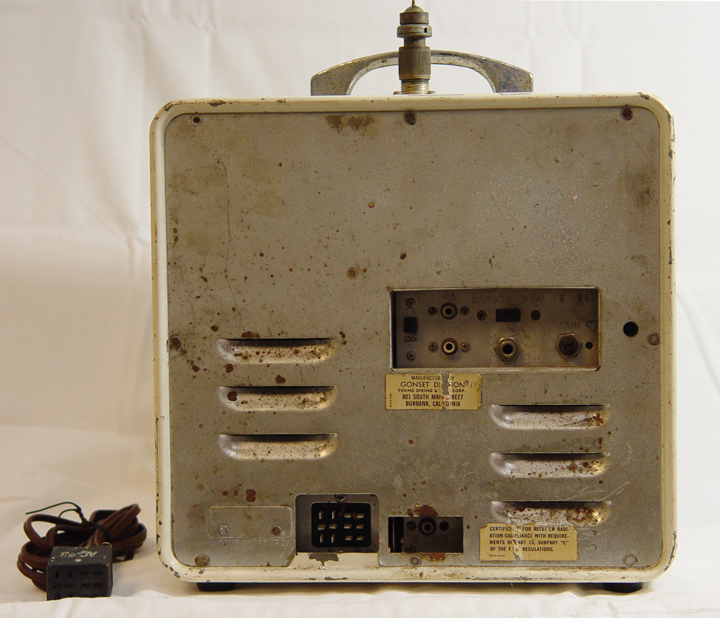 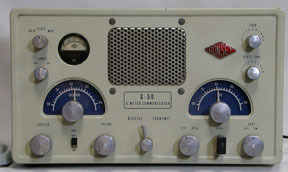 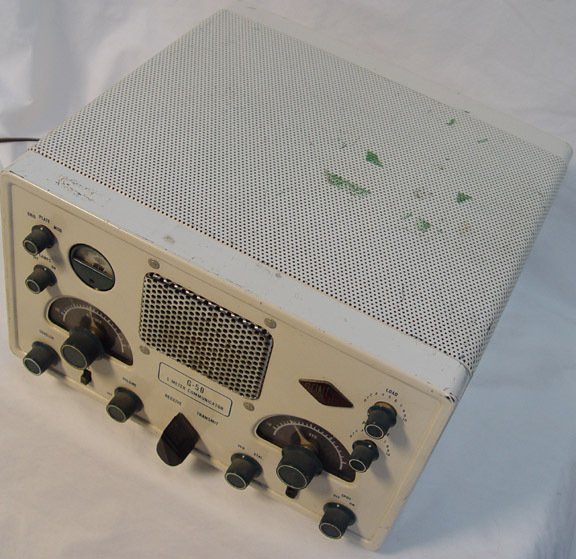 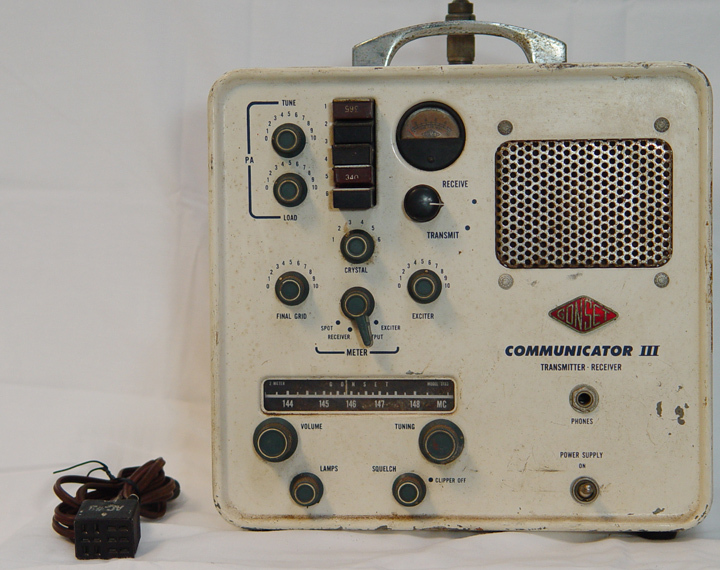 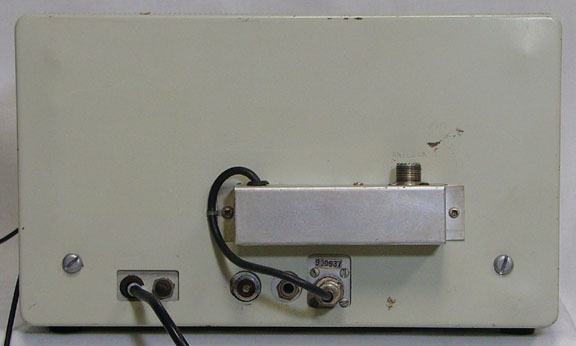 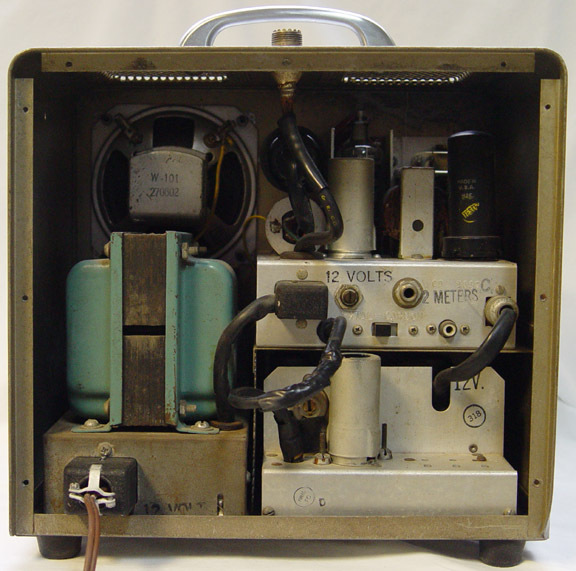 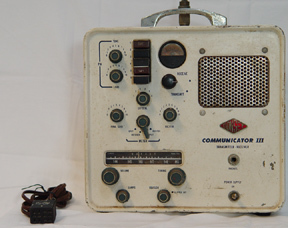 The Gonset Communicator III is 2 meter, crystal controlled, 6 watt transmitter and receiver. 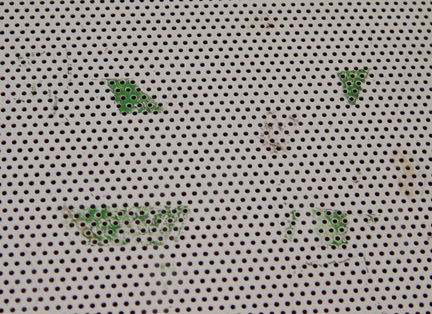 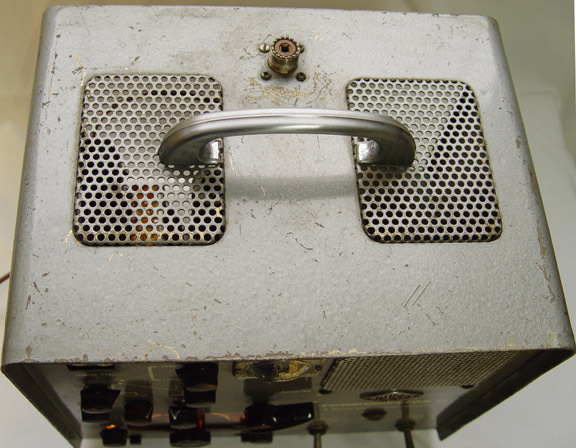 It is in poor cosmetic condition both inside and out, front and back. 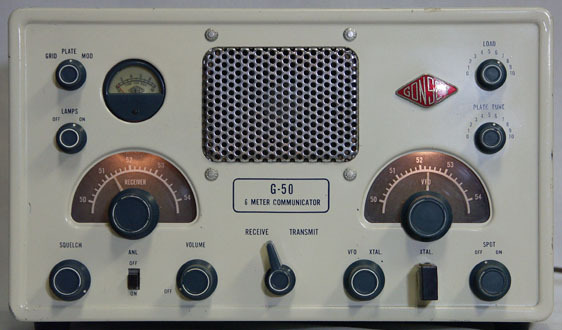 We did not attempt to power it, but we are confident that this radio is not working. 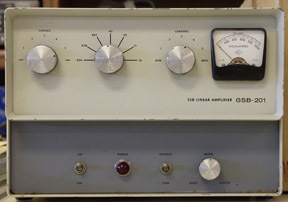 Sold AS-IS final sale for parts. 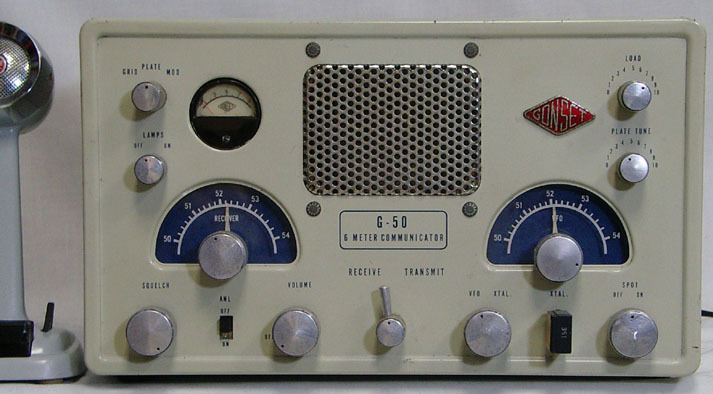 Includes 5 transmit crystals and plug-in antenna.